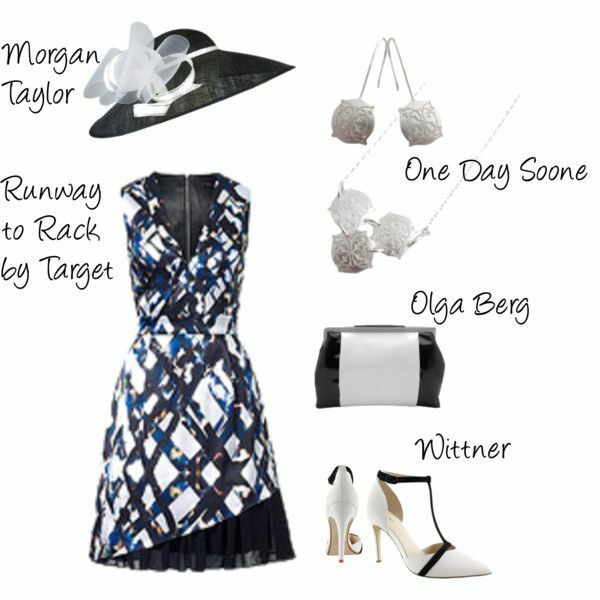 One Day Soone jewellery is a fabulous accessory this racing season. With the florals trend and spring weather our Secret Garden collection is an ideal accompaniment for any ensemble! 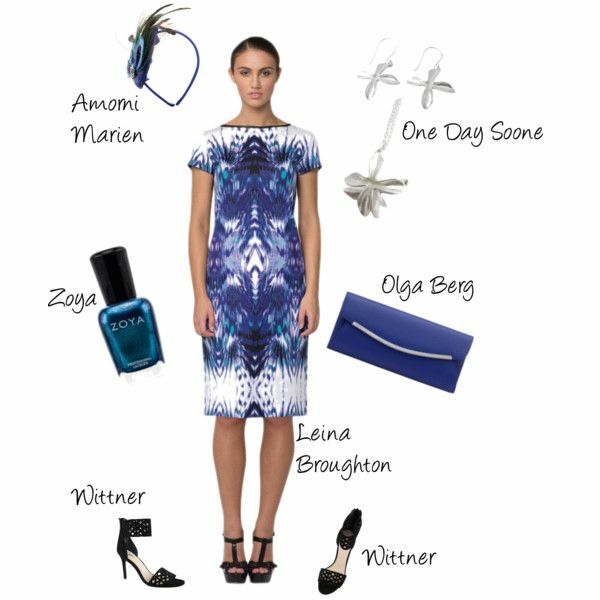 Here are some picks from One Day Soone jewellery, paired with some locally designed and available accessories for a stunning racing day look.